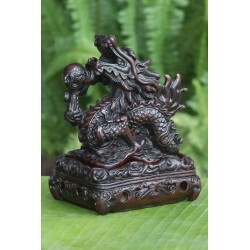 Welcome to our finely molded resin figurines section. We invite you to explore our limited offerings featured below. Resin Figurines There are 16 products. A young boy sits alone for a quiet moment and gives himself over to daydreams. 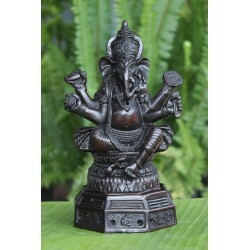 A nice resin statuette to decorate your room. From a dense Thai forest emerge this elephant family. 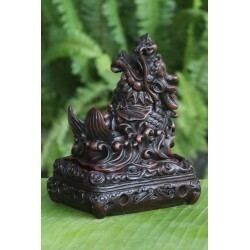 Made of resin, this quality item is made of two pieces, the statuette and a base, which can be used separately. 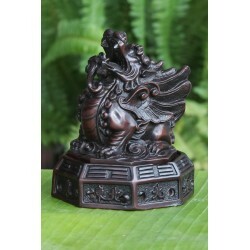 Add a nice touch to your home with this decorative item. From the luxurious Thai forests emerge a loving elephant family. 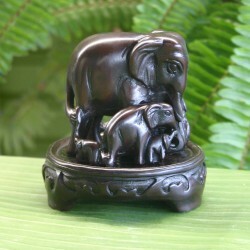 Made of resin, this quality item is made of two pieces, the statuette and a base, which can be used separately. 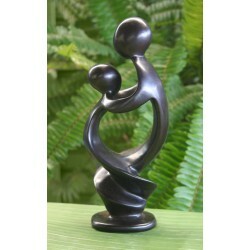 This abstract statuette depicts a mother and child hugging one another. Their bodies form a heart. 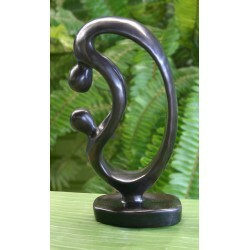 Made of resin, this molded tribute to maternal love is inspiring. A couple gazes earnestly at one another. 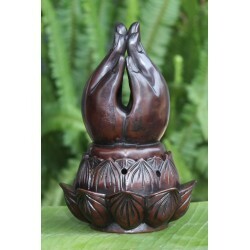 Made of resin, this elegant abstract statuette adds a loving touch to any interior. 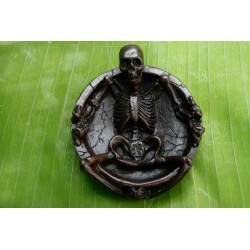 A skeleton lies in an ashtray. 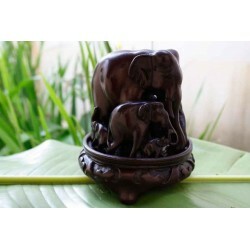 Molded with resin, this quality item is made by the artisans of Thailand. Purchase one of these ashtrays and receive free one of our t-lites to enjoy along side of your new purchase!